Photographs of birds, mammals, insects, reptiles, amphibians, fish and more. 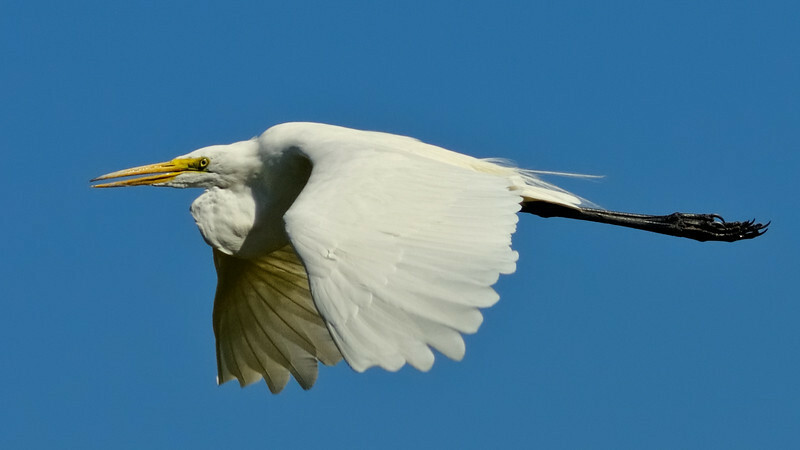 Here a sun-drenched Great Egret takes flight at Malheur National Wildlife Refuge ( http://www.fws.gov/malheur/ ) in SE Oregon. Malheur is a legendary birding destination complimented by gorgeous scenery we enjoyed on the way home from our trip. Look for some landscapes from this area in my stream soon!